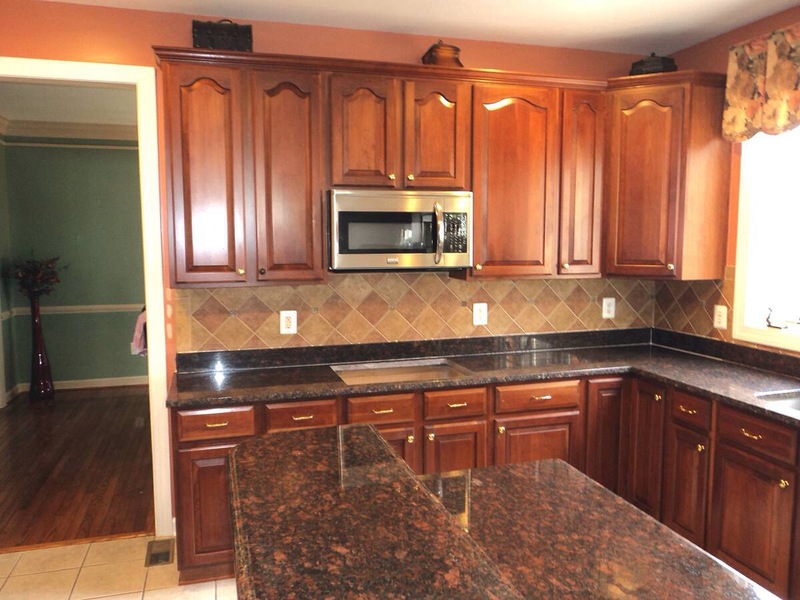 What Does a Kitchen Remodel on a Budget Look Like? The Most Popular Kitchen Picture of the Month! Post by Jim Hicks Home Improvement. There is no right or wrong answer, but our clients definitely have strong opinions on the subject and the vote seems split 50/50. Do you prefer the look of the tile backsplash when it extends all the way down to the countertop as in this picture …or….? 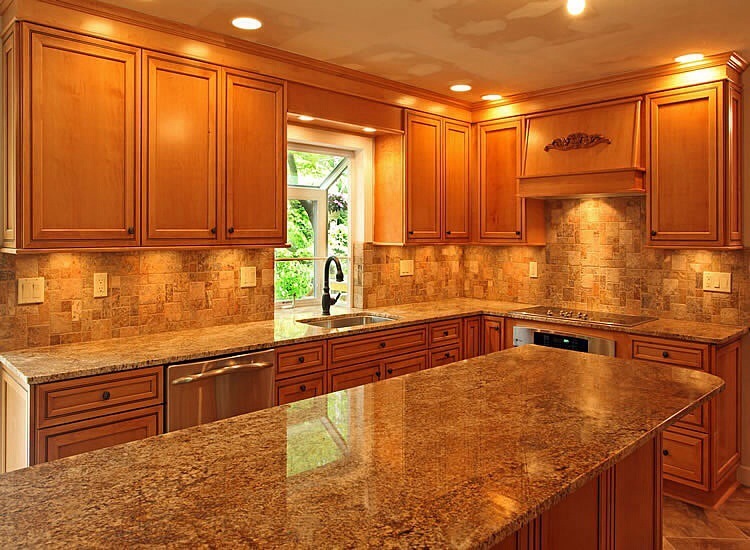 DO YOU PREFER… the look of the countertop having a four inch backsplash of the same material first and then having tile backsplash come down to meet it as in this picture?